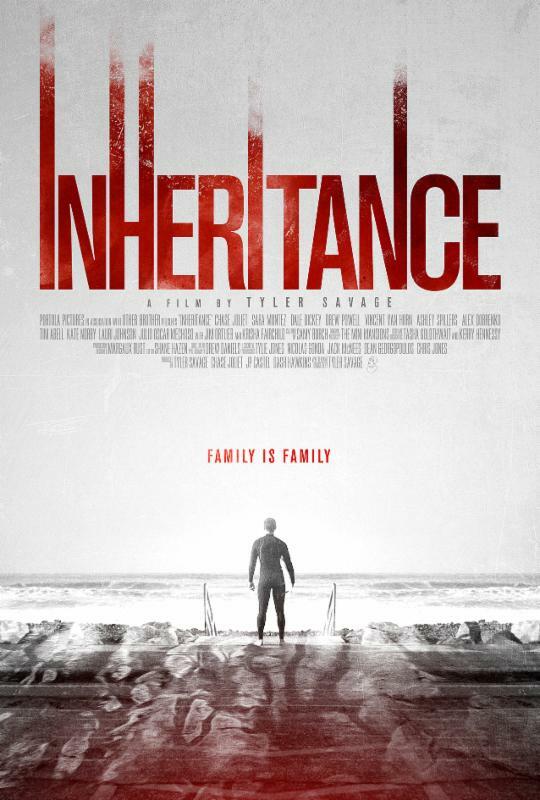 Tyler Savage’s psychological horror thriller Inheritance will have its world premiere at the 20th Dances With Films Festival next month, and Dark Universe have all the gory details for you down below! Portola Pictures has announced the World Premiere of Tyler Savage’s Inheritance at the 20th Dances With Films Festival. Savage directed from his own script, putting a chilling twist on the universal feeling of being trapped by your family history, for better or worse. He makes his feature film debut alongside executive producer Nicholas Gonda (Tree of Life), cinematographer Drew Daniels (Krisha, It Comes At Night) and producers J.P. Castel (Krisha), Dash Hawkins (Party Crashers), and Chase Joliet (It Comes at Night), who also leads the cast. Inheritance will premiere at Dances With Films at the TCL Chinese 6 Theaters June 2nd. Joliet is joined onscreen by Sara Montez (“Pitch“), Tim Abell (Sniper: Special Ops), Kate Norby (The Devil’s Rejects), Dale Dickey (Hell or High Water, “True Blood“), Krisha Fairchild (Krisha) and Drew Powell (“Gotham“). The film was shot on location along the California coast and LA-based indie pop band Mini Mansions provided the score.